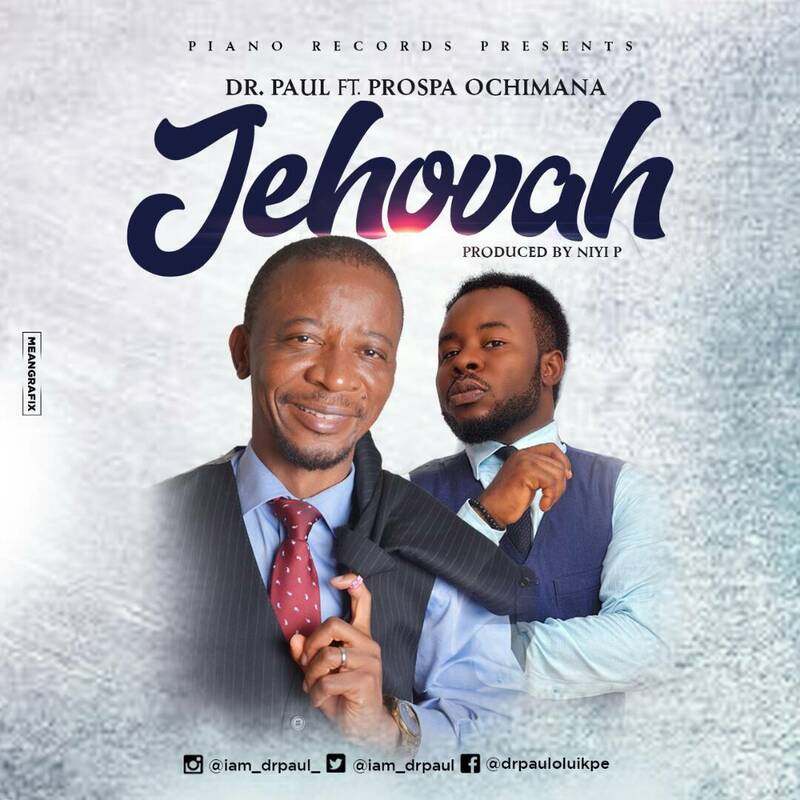 Dr. Paul, still fresh from hosting Frank Edwards last year, returns once again with this worship firecracker, Jehovah. He features the rave of the moment, Prospa Ochimana, the Ekwueme crooner, who brought to the world, “Ekwueme”, the song that has blessed millions all over the world. Dr. Paul surely has an eye for excellence, and continues to collaborate with top-flight gospel music stars to bring to the world inspiring and enriching worship that stirs the soul. The song Jehovah is laced with lyrical flourish, musical finesse, and choral thrill that have come to define his brand of fine music. Enjoy this song, Jehovah, from the musical stables of Dr. Paul and Prospa Ochimana.